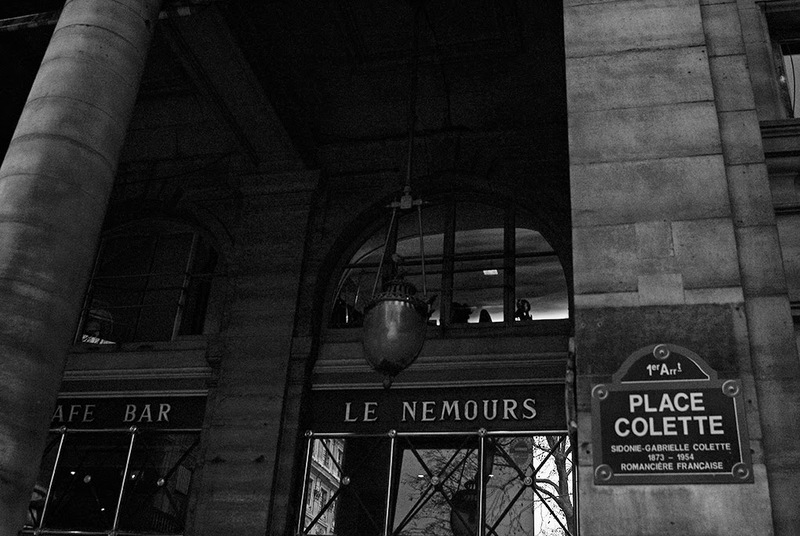 What an enchanting memoir of your Paris moment. And your tribute to your dear friend Ellie...the words and photographs are simply magic. Thank you. Oh I am so glad that you enjoyed it! Alas (for the better or for the worse), I was snapping like a fiend and there will be more...!! 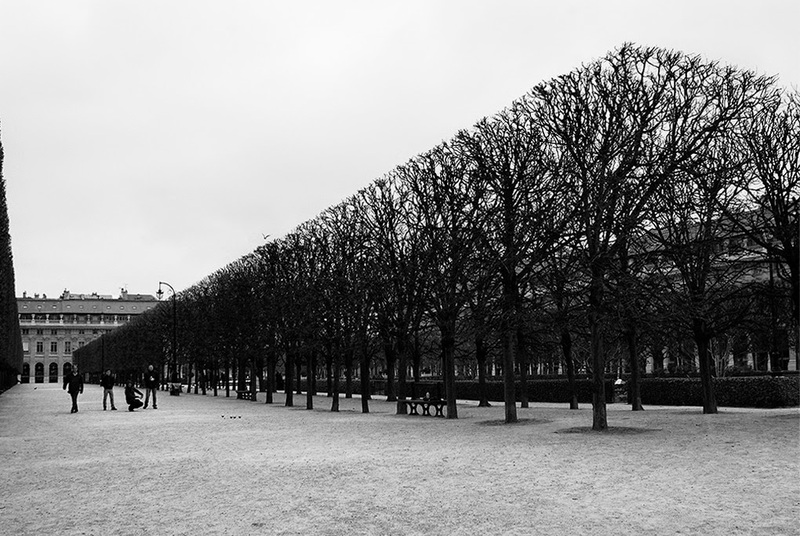 DO you know I had NEVER Been to the PALAIS ROYAL until my last trip to meet Eleanor too!How on earth had I missed that I have no idea..............it willNOT be missed again! SO,THRILLED you had a little ADVENTURE to carry you NORTH and even MORE happy to hear YOU MET THE BIRTHDAY GAL YOURSELF!! !Just reading the BLOG puts a smile on our faces but to meet the WOMAN behind the BLOG puts us up there with the MOON!!! Now if my BIRTHDAY BOX has arrived TODAY..............I will be doing PIROUETTES and Jete's..........for hours!!!! All thanks to you, my wonderful friend. I wish the world knew how incredible you are in so many ways...you have one of the biggest and most generous hearts that I know! 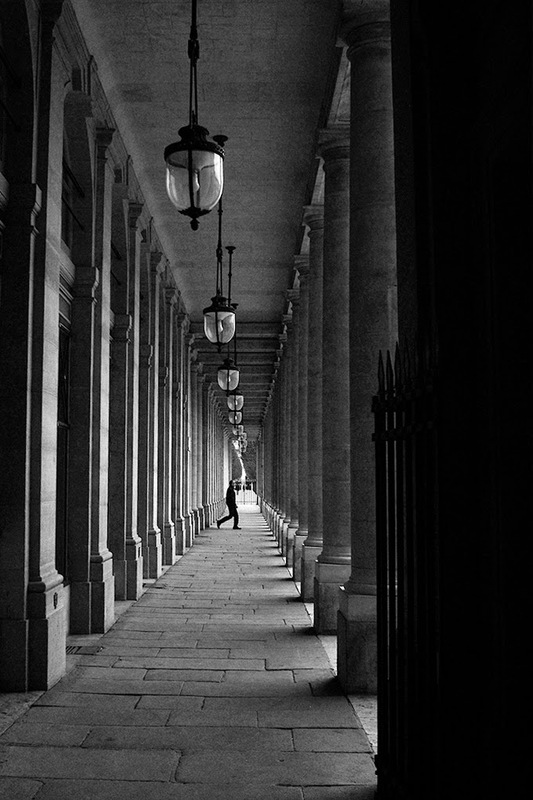 And the next time, we should try to find a way to explore the Palais Royal...together! Paris. How wonderful. La Contessa is so sweet and always doing her best to surprise people. I am glad you got to meet Ellie. 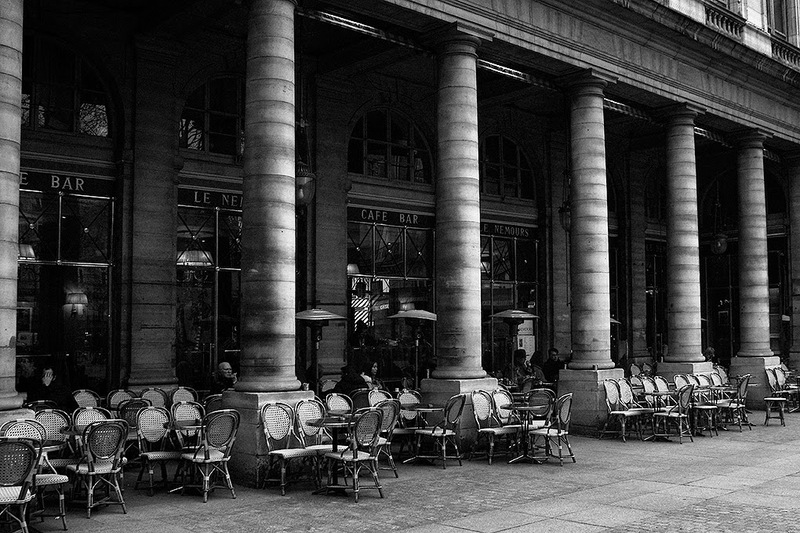 Have a nice week Heather and enjoy your memories of Paris. Thank you Loree, I will! It was truly such an amazing day...it took me several to get back up to speed afterwards!! I loved your poem, Bill. How great that you got to meet this brave, amazing person. But there was one tiny detail missing from this post !!!! 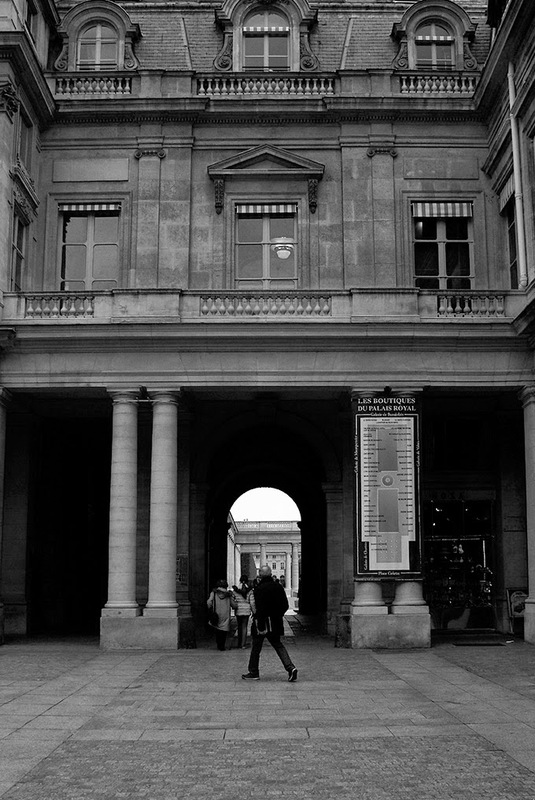 I couldn't visualize you walking around Paris as accurately as I would have liked. What were you wearing? Oh, I've been waiting for this. La Contessa told me all about this beautiful and generous surprise. 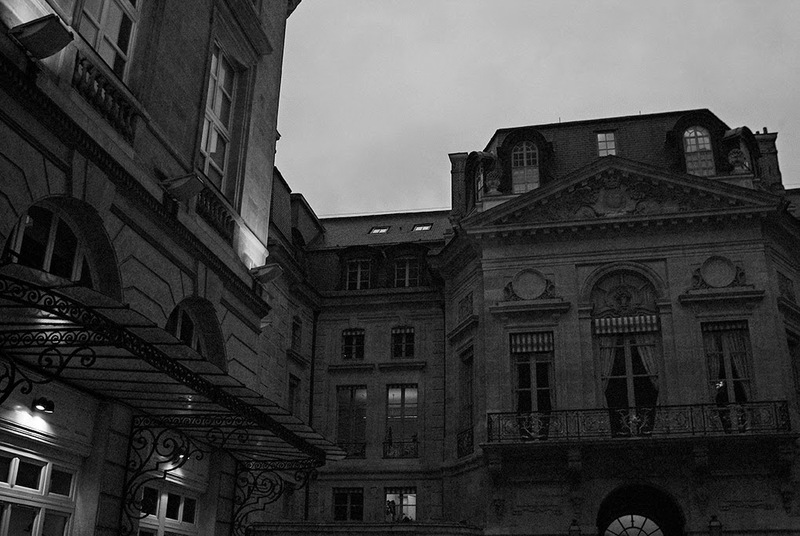 Loved your photos of Paris. Happy Borthday dear Ellie.You were the perect gift. Do you know that you were the only person she told?! And trust me, Ellie is the true gift. I wasn't even the ribbon! What a gift for both you and Eleanor. She is amazing - I've recently found her blog and am in awe of her courage and bravery. Wow - so lovely! Is it me, or do even the people in the photos make it look like it was in the early 60's? Loving the black and white glamour, the discreet ambiance, which then makes the colored warmth of your friend all the more lovely. It feels like a lovely secret, but we are glad you shared these glimpses! So happy that you had a lovely reunion with Paris and a stunning experience - hooray! Lucky you and I totally understand you wanting to keep the details of your meeting private. I read her blog and am in awe...of her writing, knowledge, taste and of her strength in dealing with ALS plus she has a great sense of humor. 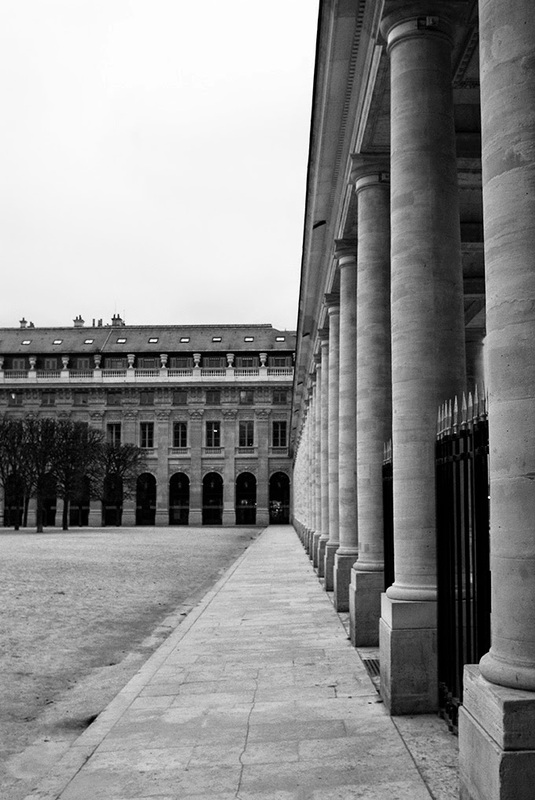 We'll be visiting the Palais Royal in May...fabulous photos! Thank you! I am glad you like them! And yes to every word that you used to describe Ellie...I just would add that she is incredibly loving and kind. What a lovely surprise, for Ellie and for your readers! And no doubt, a lovely encounter for you too, although it was not by chance. I love the way you respected your private time, meeting with her and have decided to keep it to yourselves. There is often the temptation to "over" share, that touches on journalism , simply for the sensationalism for the reader. I'm sure you made each other's day! Brava to Elizabeth, The Contessa! Heather, I meant to say that I loved your images, as always! Especially the difference between the drama of the black and white images as opposed to the warmth of the photo of Ellie. 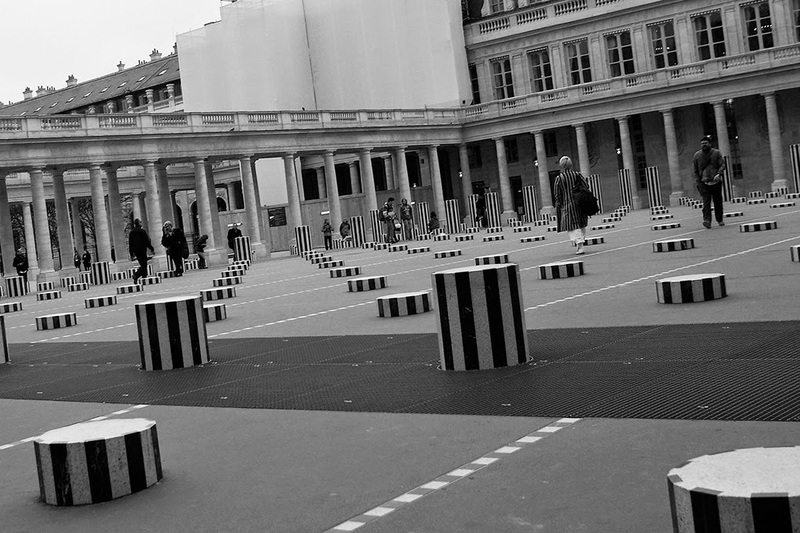 BTW, in the second photo, it looked like some wonderful detailed mise-en-scene, with the woman walking through the Place du Palais Royal, in her black striped coat, perfectly complementing the black striped bollards! A little piece of wonderful artistic synchronicity! Yay! I am so excited that you saw that!! But I have to admit something truly embarrassing...I didn't! Not until I saw it on the screen and then I was SO bummed...I truly would have stalked that woman to get a perfect photo if I had known. This is yet another example of why I will never be a real photographer! Wonderful photos, and what a treat for both you and Ellie to have this meet-up. Doing a little dance of happiness for you. As always beautifully written. I am sure it was a most memorable trip. The inspirational people we meet around the world through our blogosphere lives absolutely delights me. Through you I have 'met' the Contessa and Ellie and countless others. What a blessing is this techno friendship circle! Heather how very exciting! 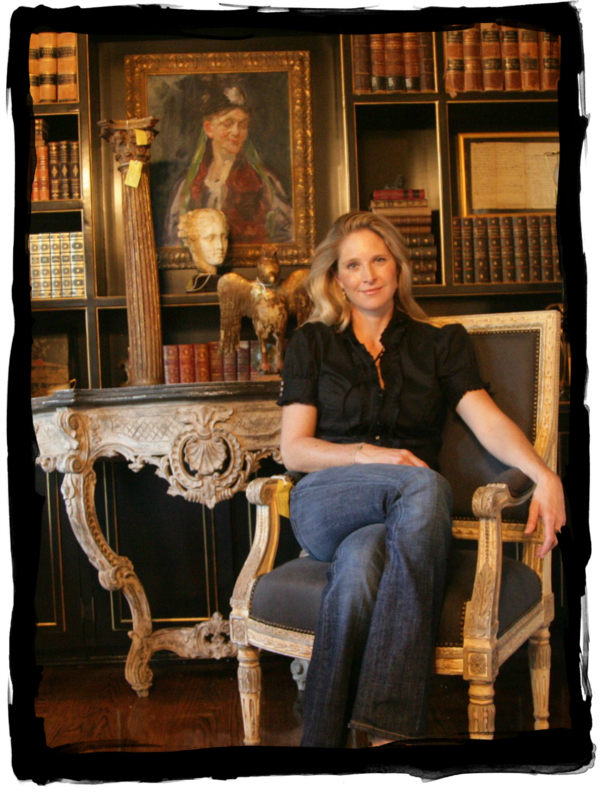 I have just begun following Ellie and her blog "Have Some Decorum." Her story is incredible and she is a marvel of a woman. Of course I am sure we would all love to hear more about your visit! Paris is magical. Thank you for sharing your little piece of it. And your extraordinary friend with us. She is amazing and beautiful......so happy that you got to meet her.....Sounds like you had a wonderful trip. So glad that you and Ellie, obviously kindred spirits, could meet. Happy late birthday, Ellie! Just love this so much. I can't wait to hear all about the adventures you, Ellie, and CONTESSA have this summer with you in the driver's seat! Oh my goodness gracious, can you IMAGINE? I am completely unsafe at any speed! I had to delete 2,000 emails because I cannot deal with the "housekeeping"! I saw this for the first time today.....July 5th!! I am thrilled for both you and Ellie! (I met Ellie in Santa Barbara) I wish wish wish I could say I "knew" her! I met her..I loved her....and my daughter Ella (they are the same age)!!!! knew her a bit better and loved her, too!!! Elizabeth is indeed a "fairy Godmother" whipping around the earth creating lovely meetings! What a lovely post.....I am sorry I missed on the first go around....glad I got it now!!! Happy belated birthday Ellie!!! I know you got the cards we all sent you via La Contessa!! !